Reaffirming its position in the industry for producing superb wines, SWISS Airline has selected the Boschendal Reserve Collection Chardonnay 2012 as one of the premium wines for their summer 2015 offering. The wine will be served to First Class passengers onboard SWISS Airline. A pre-determined list was selected by the SWISS Air and approximately 150 wines from around the world were tasted by a panel of experts comprising sommeliers and journalists as well as seasoned wine buyers from Switzerland’s biggest retailer, The COOP. Boschendal Reserve Collection Chardonnay 2012 was selected as one of only four South African wines, and the feedback from the selection panel was very positive and tasters were very impressed by the depth of overall quality of the wines submitted. 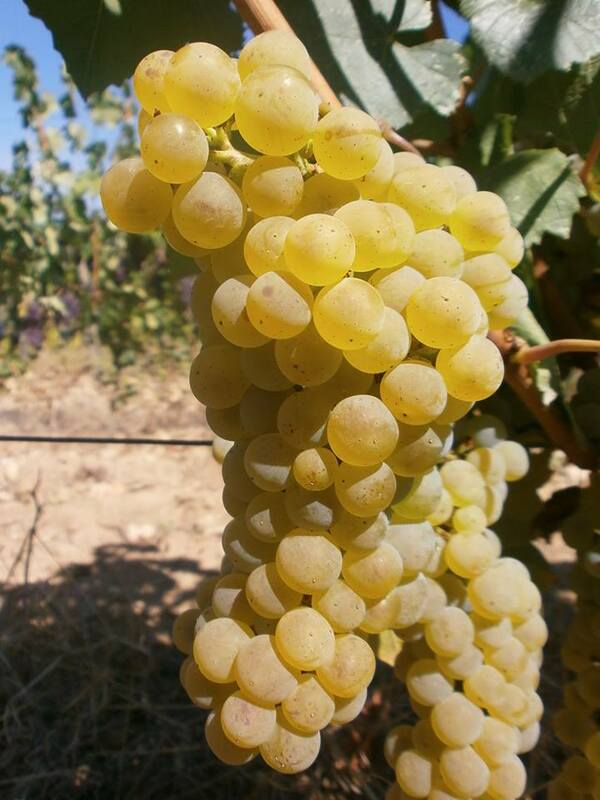 Produced from 100% Chardonnay grapes, Boschendal’s white wine maker winemaker, Lizelle Gerber describes the wine “as showing classic cool climate characteristics with opulent white fruit flavors and hints of fig and lime”. The palate displays richness and complexity with unique lime and citrus undertones ending with lingering mineral elegance. This is typical to the grapes growing high on the Simonsberg mountain slopes. Boschendal Reserve Collection Chardonnay 2012 is the perfect partner for rich fish dishes such as Gravalax or grilled Salmon, as well as Veal Chops with Wild Mushrooms. And for those preferring non-meat dishes this Chardonnay is a match made in culinary heaven served with a delicious Butternut and Sage Ravioli. 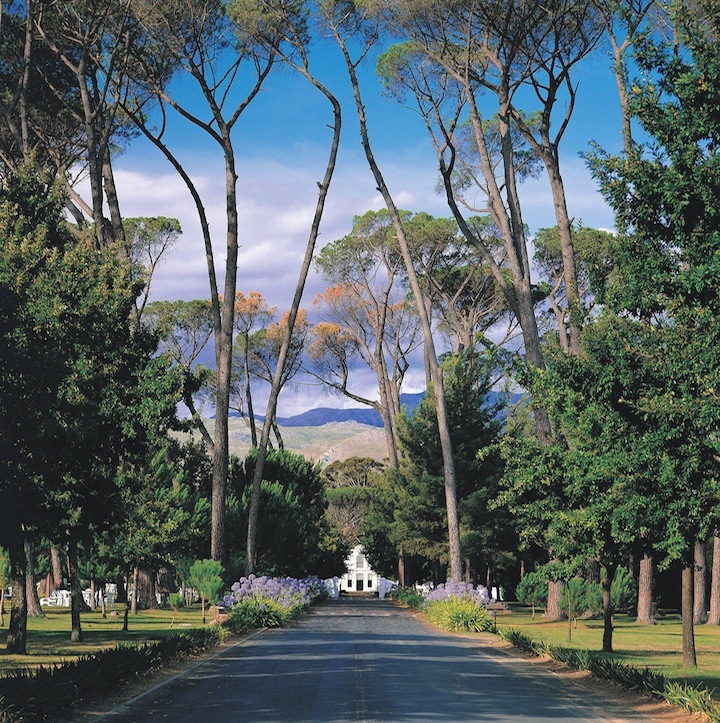 Boschendal is part of the DGB group and a Vignerons member of the Franschhoek Wine Valley, which over the years has established itself as one of South Africa’s leading wine producing regions.